It always saddens me when I hear some people say that they don’t like reading. The reader in me wants to share all the stories and adventures I’ve gone on in books. On the other hand, the writer in me wants to shove my favorite stories down their throats so they might one day read my own books, not that I would actually do that to anybody, except perhaps my family members and closest friends. I always think that people are missing out when they have not read The Giver or The Naming or The Time Machine or many other books I have mentioned previously. I always want to be the optimist, thinking every person just have to find the book that is right for them, but is this the case? After all, not all people who don’t read for enjoyment do so because they think reading is boring, although this may be true for some, and not all people who read for enjoyment read all the time. A pair of my new reading glasses. Don’t get me wrong, I thoroughly enjoy reading. I once read an entire series—the Alliance Series—during midterms week—yes, I still passed—because I could not put the books down. Last semester, one of the busiest and most stressful semesters yet, I took the time to read the Phantom of the Opera for fun. 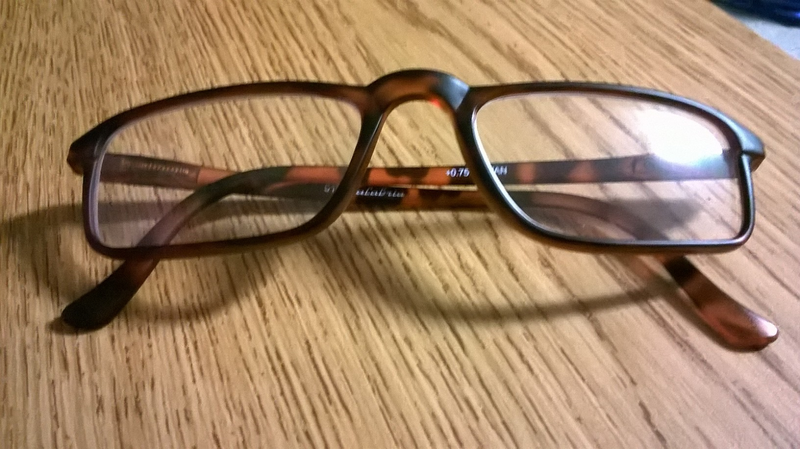 Nevertheless, because I read so much, I needed reading glasses, which I finally have and I can enjoy reading again. Many other people may struggle with reading too. Some people may require glasses. Others may struggle with dyslexia, short attention spans, or boredom. For the majority of people who enjoy reading, they may not always have the time. For me, I have to read for classes. Others may have to study, work, or raise their children. 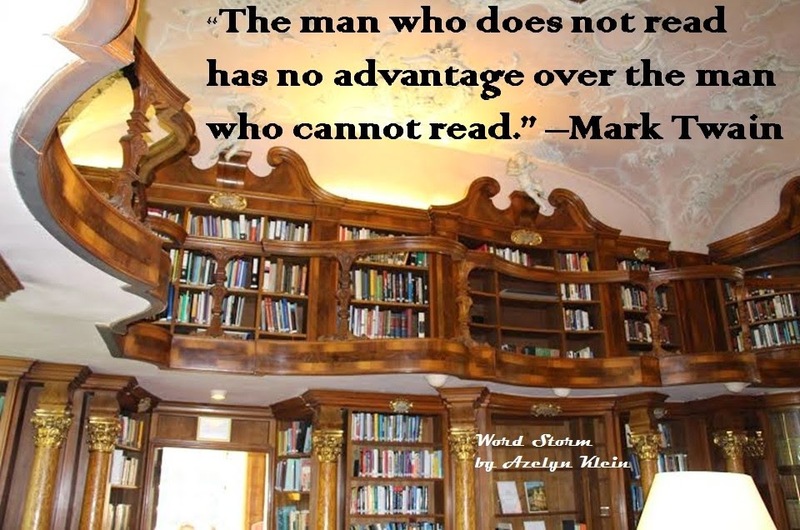 There are many reasons people don’t read, and not all of them are because people are too busy watching movies. Of course, I still believe it is important to share the joy of reading with others, especially children who may grow up enjoying reading for pleasure. There are times when I want to read all the time, but I have to remember that it is important to build relationships and spend time in the world around me. So, whether you read for pleasure or don’t, whether you struggle with reading or not, or whether you have the time or not, enjoy life! It may be enjoyable to read, but it is not the most important thing. Have you ever tried to share your enjoyment for reading, if you enjoy reading, with somebody did not enjoy it? Have you ever read a particular book for fun even though you felt busy at the time? Literary references: Lois Lowry’s The Giver, Alison Croggon’s The Naming, H.G. Wells’ The Time Machine, L. Nicodemus Lyons’ the Alliance Series, and Gaston Leroux’s Phantom of the Opera.